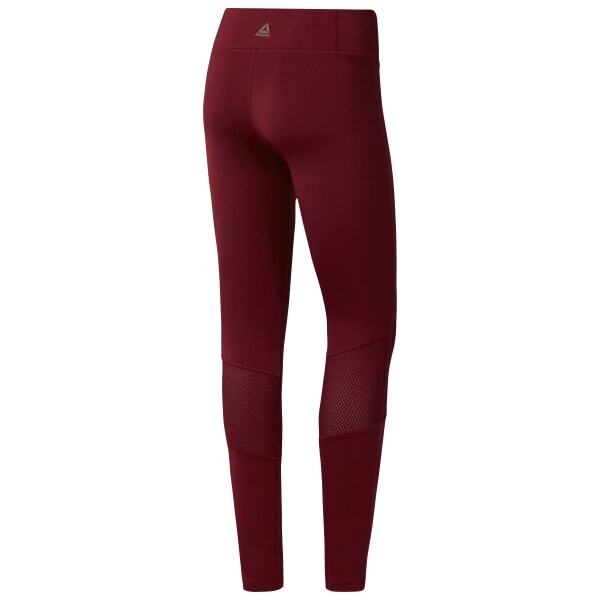 Even in the heat of the workout, these women's leggings are designed to perform. Enhanced with Speedwick fabric technology, they feature targeted mesh behind the knees for added ventilation. The wide waistband helps maintain comfort during forward-folding moves, while chafe-free seams seal the deal.